​The question is not, Can they reason? nor, Can they talk? but, Can they suffer? A core tenet of humane education is fostering empathy and compassion for all living beings. To achieve this, it is critical to teach youth how to accurately identify and describe their own feelings as well as the feelings of others. When teaching about understanding the feelings of other species, and the way animals express their feelings through body language, our “Emotion Wheel” handout may be a helpful tool to reach your objectives. First, provide youth with the opportunity to review the wheel and select any words they are unfamiliar with. Provide them with the definitions handout so that they can learn the meaning of those emotions. 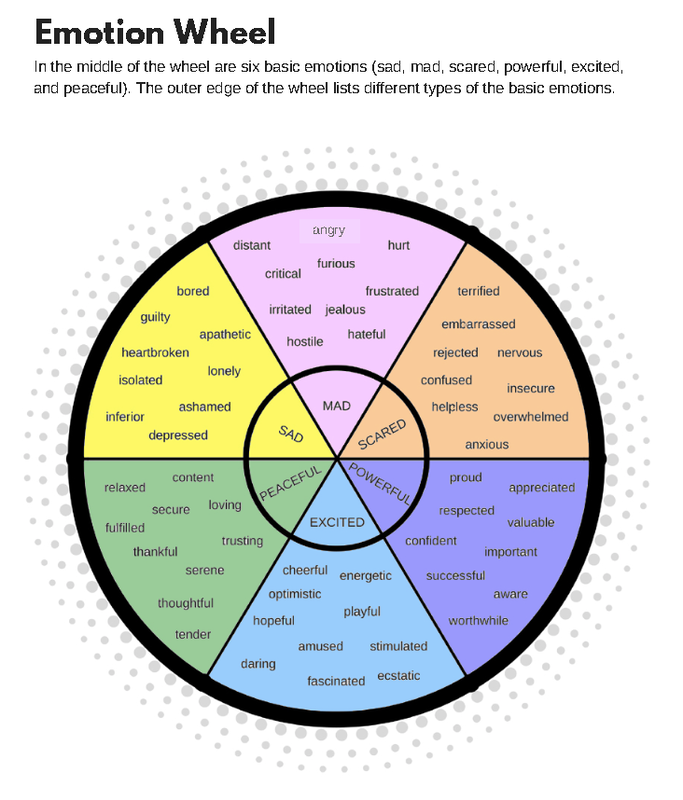 Consider creating scenarios and ask them to describe how they think they would feel in that situation, being as specific as possible about the feeling by using specific emotion words from the wheel. As youth develop a larger vocabulary for describing feelings, it will increase their knowledge and understanding of feelings and their ability to more accurately identify and describe their emotions. The more people are able to recognize feelings within themselves, the better equipped they are to practice empathy for others and increase their ability to identify the feelings of other people and other animals. 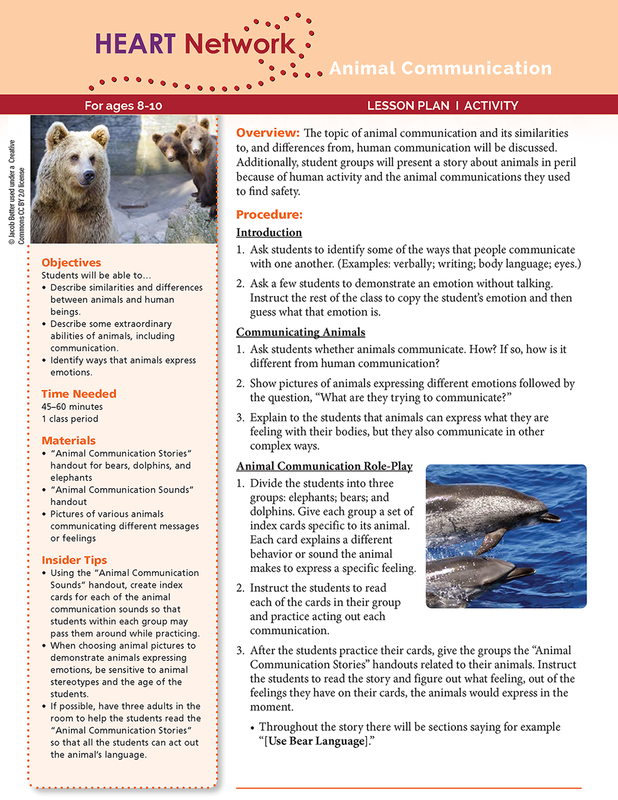 Help children learn how wild animals - including dolphins, bears and elephants - communicate their feelings. Worksheets provide stories to encourage critical thinking about how different animals would feel in various situations. 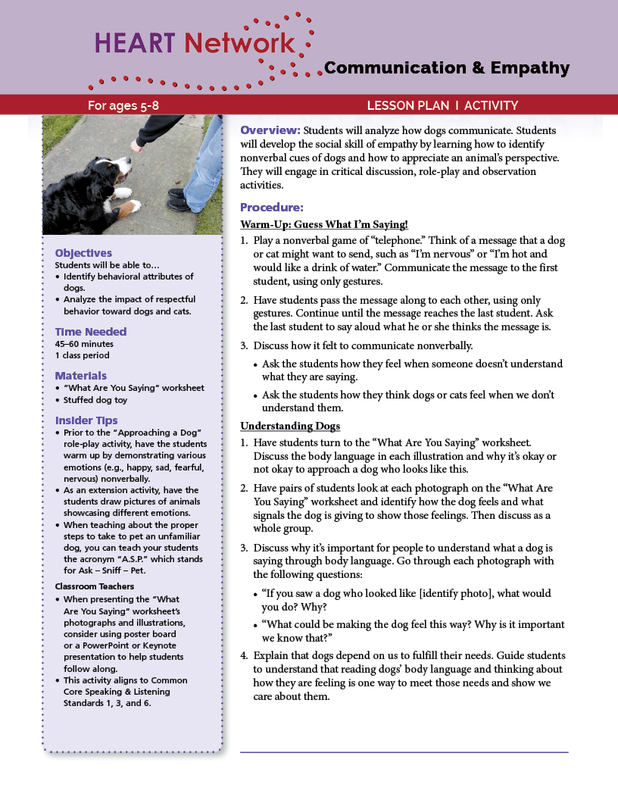 Engaging in critical discussion, role-play and observation activities, students will develop the social skill of empathy by learning how to identify non-verbal cues of dog communication and how to appreciate an animal’s perspective. A fun and meaningful way to end a program on animal feelings and evaluate learning. 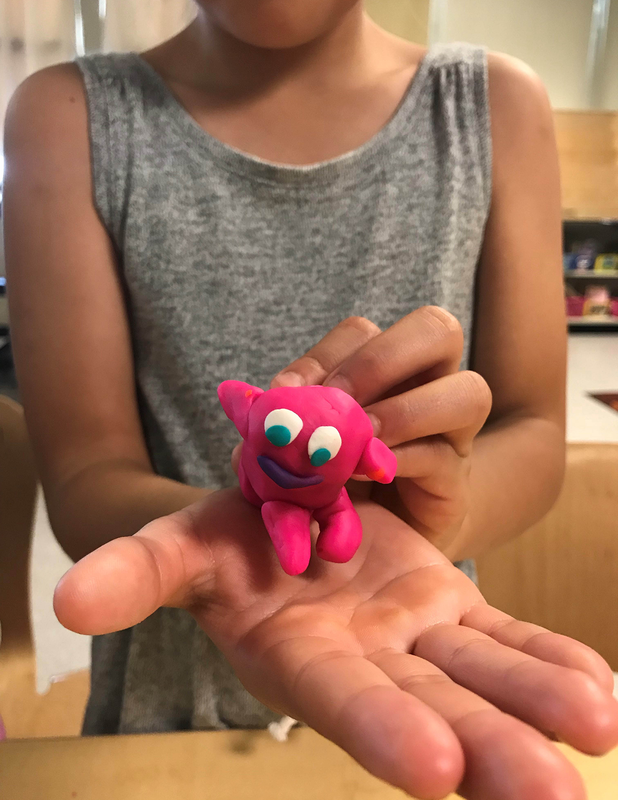 Students create clay models of animals expressing a specific feeling, then share them with the rest of the group, who guess what each clay animal is feeling. 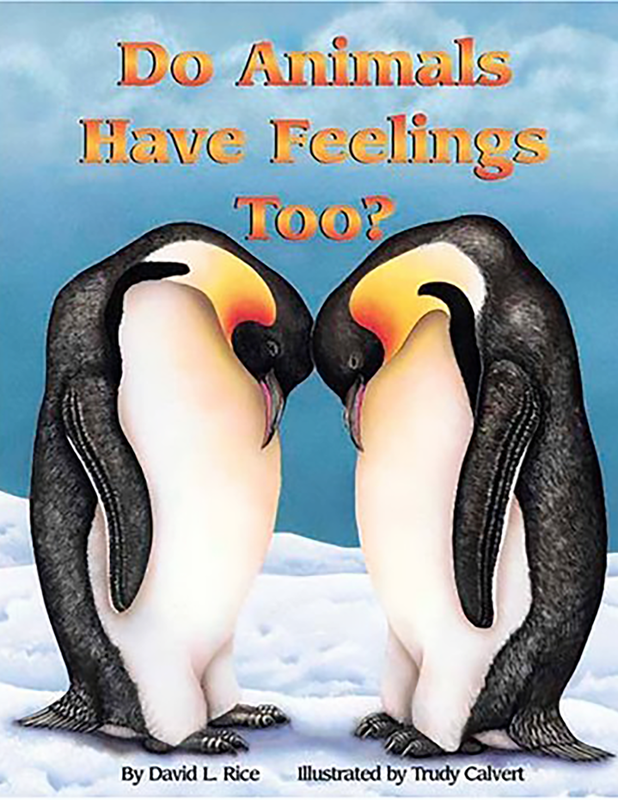 This heartwarming collection of true animal stories by David L. Rice (illustrated by Trudy Calvery) beautifully highlights the range of feelings animals can express including: love, vengefulness, compassion, deceitfulness, and joy. 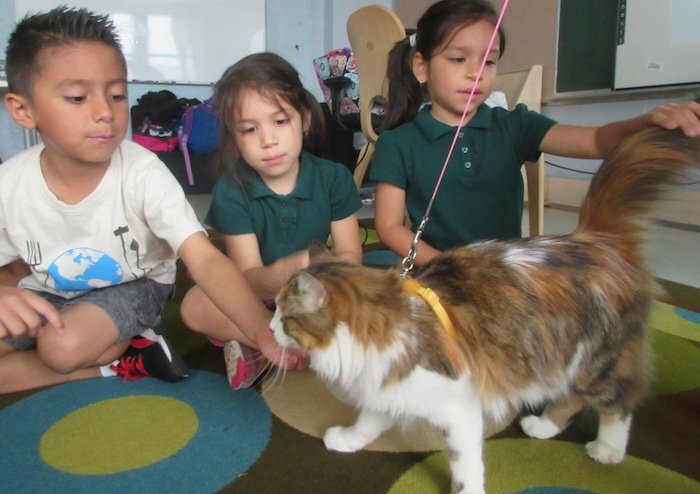 As humane educators we recognize the importance of teaching young people about the feelings of other species, but it may not be a priority in all educational settings. However, “[s]ocial and emotional learning (SEL) has become one of the biggest trends in education... When students learn about their emotions and social skills, it not only helps them become more pro-social and healthier individuals, but also improves their academic performance.” Learn more about the connection between SEL and teaching about animals in our blog, Including Animals into Social Emotional Learning so that you can encourage schools to embrace your programs by demonstrating to them how your program can help them to address their SEL objectives.